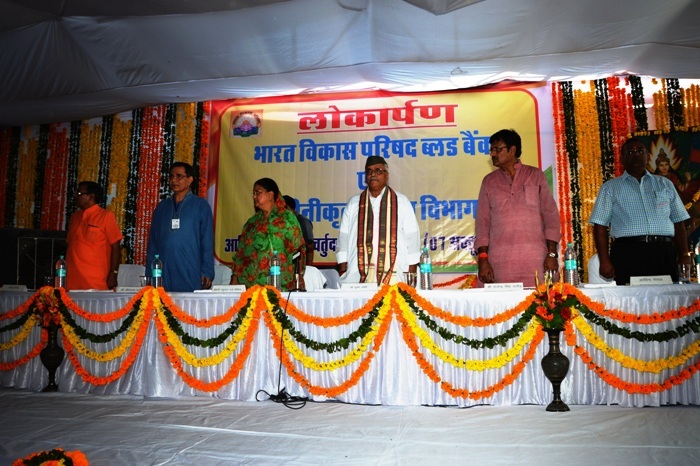 Bharat Vikas Parishad Sewa Sansthan is running various projects in Kota. 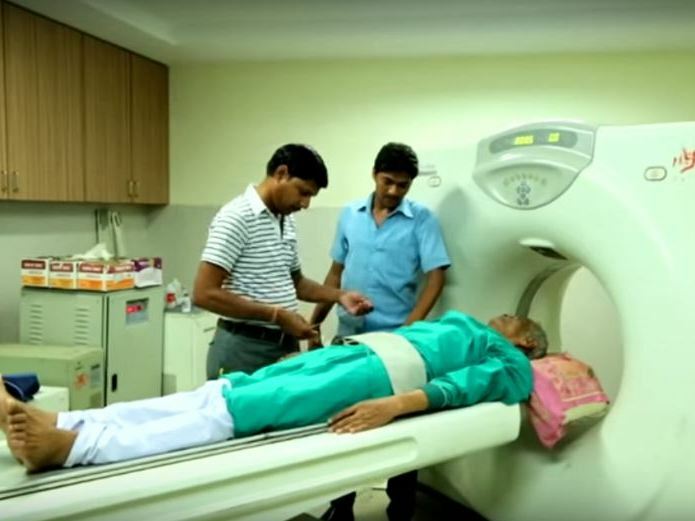 From a humble start in July 1993, with pathology lab, ambulance and homeopathic dispensary in a leased premise, the Society is at present running a Hospital in Kota City of Rajasthan since 1997. The hospital is now a multi-specialty 220 bedded hospital spread over land area of 54,000 sq. feet and constructed area of more than 60,000 sq ft. Presently construction work is being executed on 35000 sq ft area. Various departments functioning are General Surgery, Gyne, Orthopeadic, Peadiatric, General Physician, Eye, E.N.T, Cardiology, Dental, Physiotherapy, Dietician, Neuro Physician, Neuro surgery, Urology, cancer treatment, skin, etc. 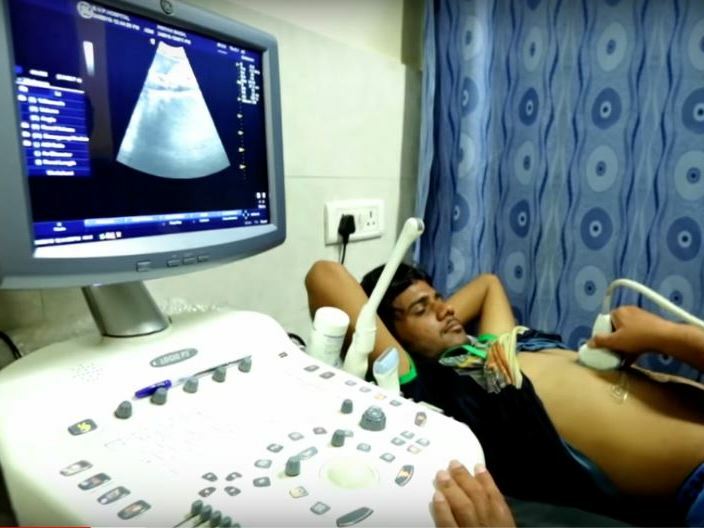 All the facilities of pathological diagnosis, Color Doppler, TMT, Angiography, Sonography, Digital X-Ray etc, are available in the Hospital. The facilities are available 24 hrs and emergency services are also provided. 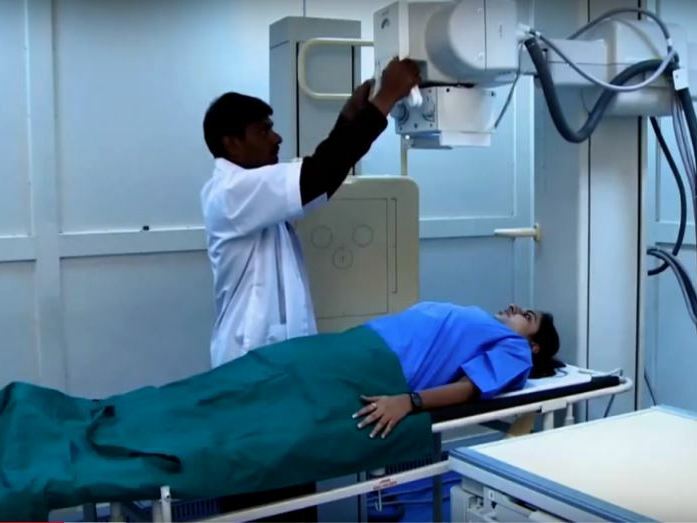 Super Specialty services of advance Cath Lab, Dialysis, CT Scan fully are available. Fully equipped Stroke ICU, ICCU, PICU, and NICU with all modern equipments are also available. There are post operative wards, recovery rooms, deluxe rooms and separate general wards for male and female patients. 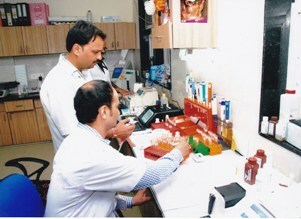 There are highly qualified and experienced medical consultants and dedicated staff. There are now 65 consultants and 330 staff providing round the clock services for 365 days. There are five ambulances. 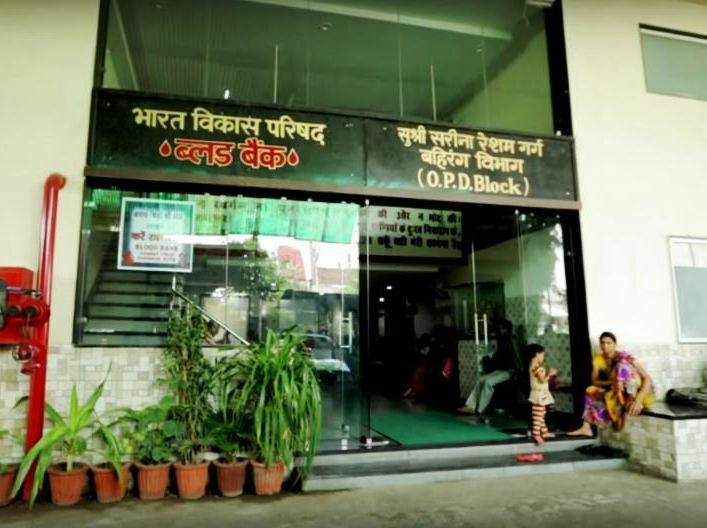 BVP Blood Bank: The hospital started blood bank named BVP Blood Bank in Oct.2014 equipped with the latest machines. The blood bank collected 4,000 units during 2017. 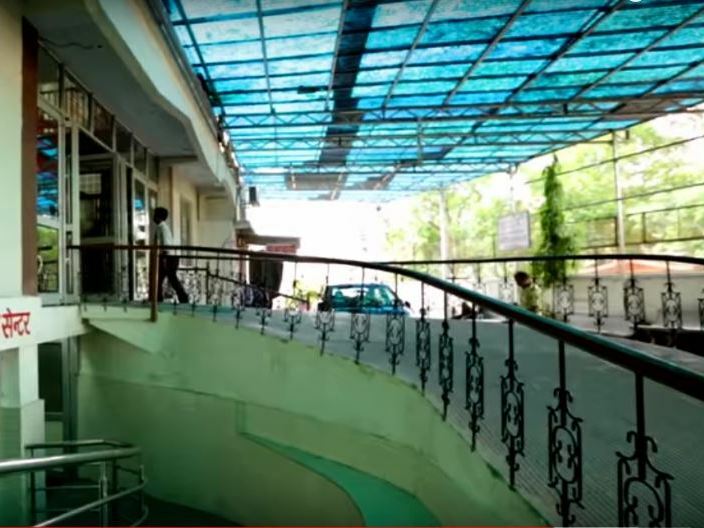 Madhav Nursing College, Kota: The nursing college was established in 2017-18 at a cost of Rs. 6.22 crore and covers constructed area of 45,000 sq.ft. It provides B.Sc. Nursing 4-Year Degree Course with annual intake of 40 students. 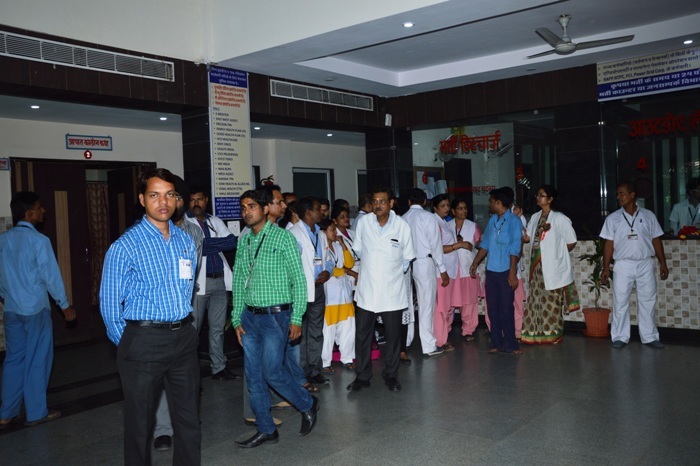 GNM Nursing School, Kota: Started in 2017-18, the Nursing School, with built area of 8,000 sq. ft., provides 3-Year Diploma course. Its annual intake is 50 students. Bharat Vikas Parishad Paramedical Institute, Kota:Two-Year Diploma Course for Lab, ECG, Blood Bank, O.T., Dialysis, Orthopedic and Endoscopy Technician was started in 2017-18. Each Course is for 25 students. Bharat Vikas Institute of Medical Sciences (BVIMS): Kota Hospital has required 30 acre land for constructing a national level Cancer Hospital with Multi-speciality Hospital of 750 beds, Medical College, Dental College, Ayurvedic College, Naturopathy, Parijan Niwas etc. The cost of construction of full campus of more than 16 lakh sq. ft. in three phases is estimated to around be Rs. 400 -500 crore. During the year 2017-18, the hospital provided treatment to a total of 3.50 lakh patients. 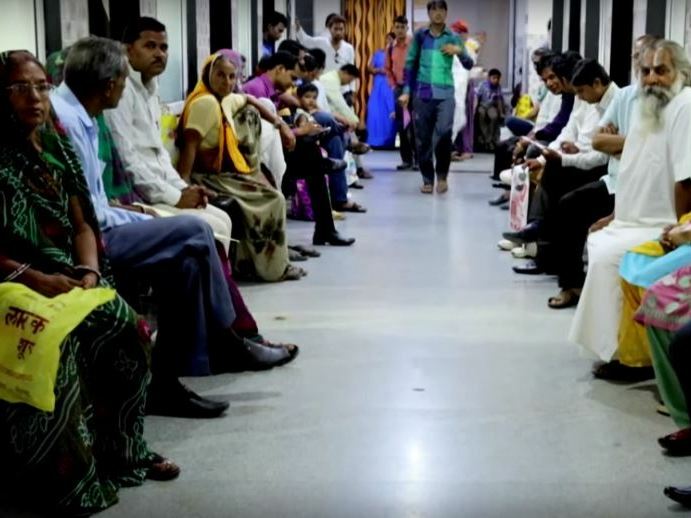 In addition 40,200 patients were admitted in the hospital for treatment in various departments. The number of surgeries performed was 19,000. More than 2,000 eye operations are performed each year in the remote areas free of cost. Open Heart Surgeries performed were 150.